What? 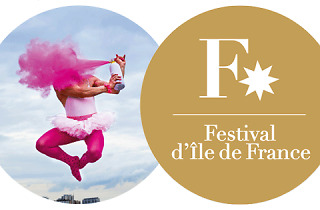 A series of music events celebrating the diversity of the Île-de-France region. Music events are thin on the ground during the summer, but come autumn there’s a sudden influx of thrilling festivals and parties, both new and established. 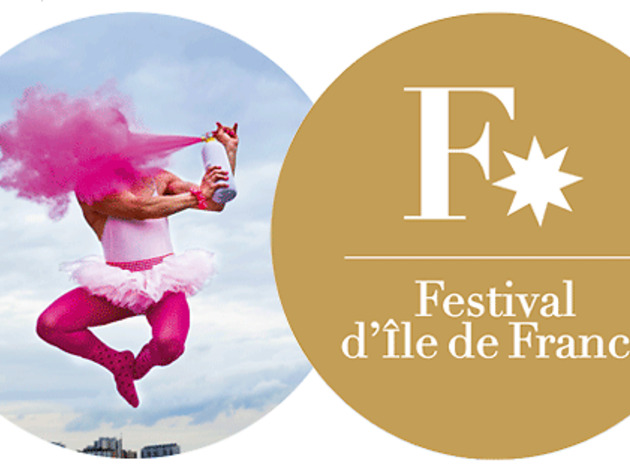 The 40th anniversary year of Festival d’Ile de France promises an exciting month of music, with 33 concerts performed in 29 venues in Paris and the surrounding region. The festival’s aim is to celebrate both the diversity but also the shared identity of Franciliens, those who live in and around Paris, by bringing together performances from amateur and professional musicians. Highlights include a day of Brazilian music at the Domaine de Villarceaux on September 4, the combined talents of Kayhan Kalhor and Toumani Diabaté at the Musée National Port-Royal des Champs on September 17, and the Bal de l’Afrique Enchantée, a spectacular way to close the festivities, on October 9 at Le Trianon. If all this music inspires you to get involved yourself, then why not check out some of the workshops and masterclasses put on during the festival? Special events have been organised to celebrate jazz improvisation and singing, among other activities. For tickets and the whole programme, visit the festival’s website.